This month has been truly crazy with some very big highs and very big lows for the LGBT community. June is supposed to be a month where our community comes together to to celebrate our journey and our pride: all over the world people come together to celebrate with parades and parties. 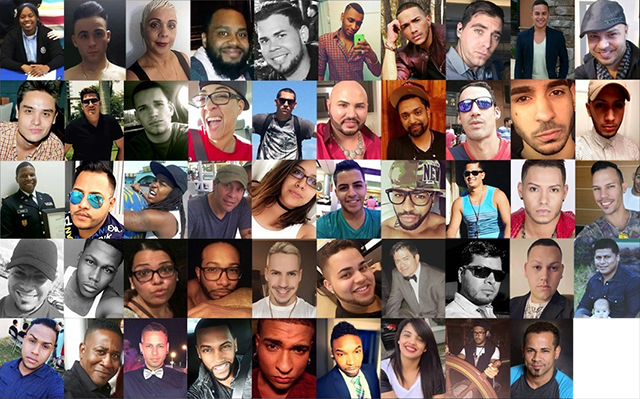 With great sadness we lost 49 people in the mass shooting in the Orlando nightclub, Pulse one June night. The world mourned together, as the details came in from the following days people banded together and held vigils all over the world. Even back in my small hometown the mayor came out, people from all walks of life, reciting poems and sharing their pain, pride and support for the LGBT community. Here is a great video that talks about the wave of love and closeness in the community that has been a huge ripple effect since that horrible night. Only a few days after the shooting the broadway community came together and recorded this song. 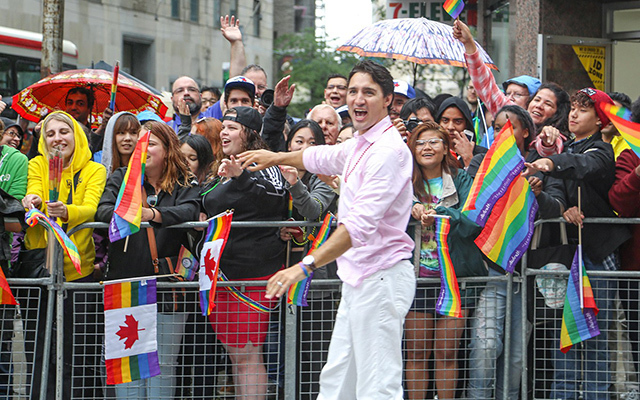 North of the border Canadians celebrated as Justin Trudeau was the first Prime Minister of Canada to march in Toronto’s Pride parade. A gift that Ellen has given to people all over the world is showing that living an authentic life is possible. Such a huge gift to the world and it gives me chills! We love her! The past handful of weeks have been a hard journey for all of us— not just in the LGBT community, but in the whole rest of the world, too. Every day, we see violence and hate crimes, people are discriminated against and denied rights based on someone else’s skewed belief system. It seems dark right now, and a lot of us feel scared, and alone in the world. But you aren’t alone. None of us are. Celebrate who you are all year long and be proud! 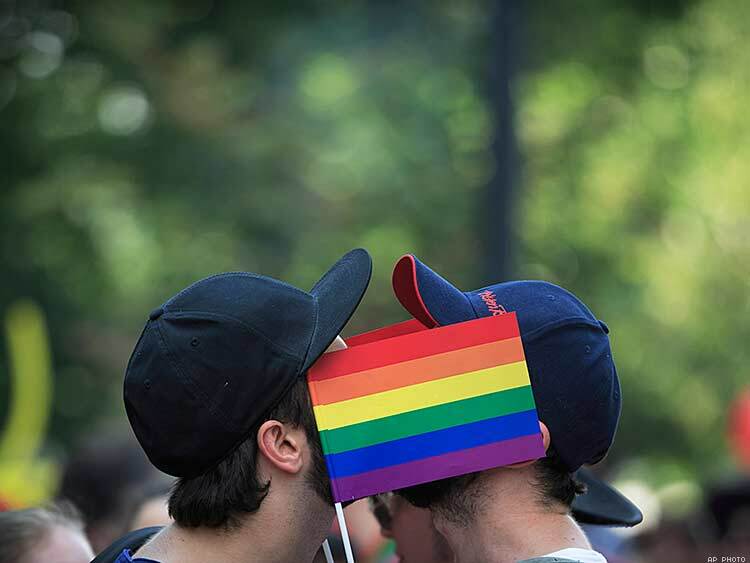 This entry was posted in Equal Rights and tagged june, Pride Month by Janey Grace. Bookmark the permalink.